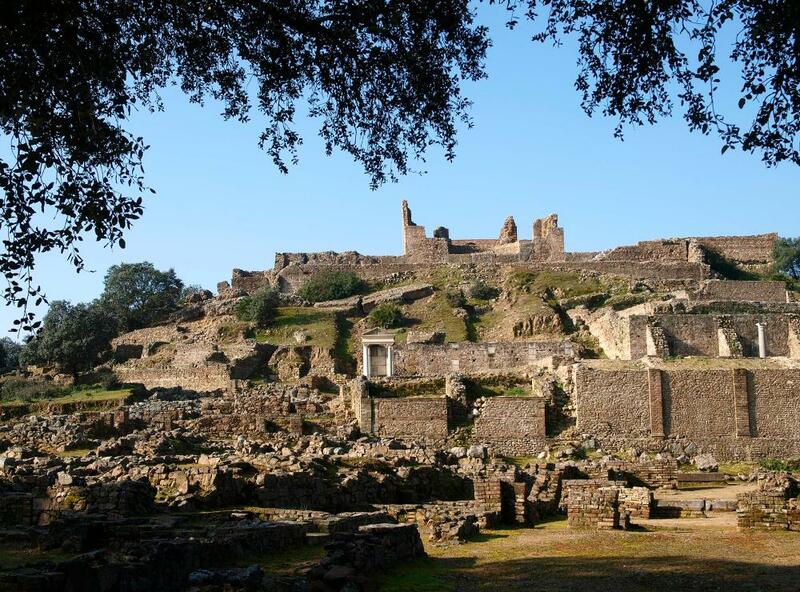 Archaeologist of the German Archaeological Institute work at the ancient Roman site of Munigua and help to integrate the cultural heritage of Andalusia into the lives of the locals. 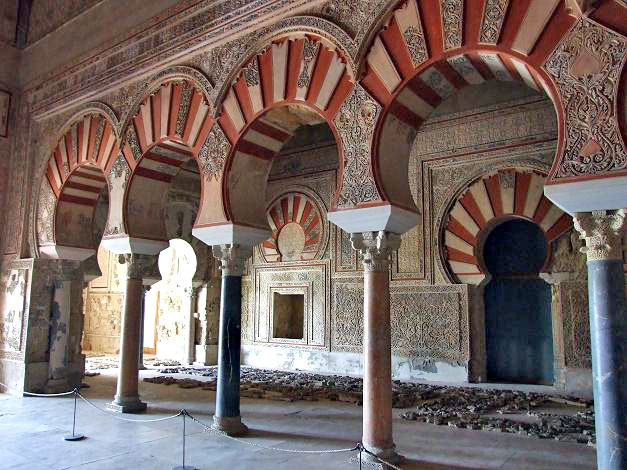 3D reconstruction is an important tool for archaeologists to visualise lost Cultural Heritage. 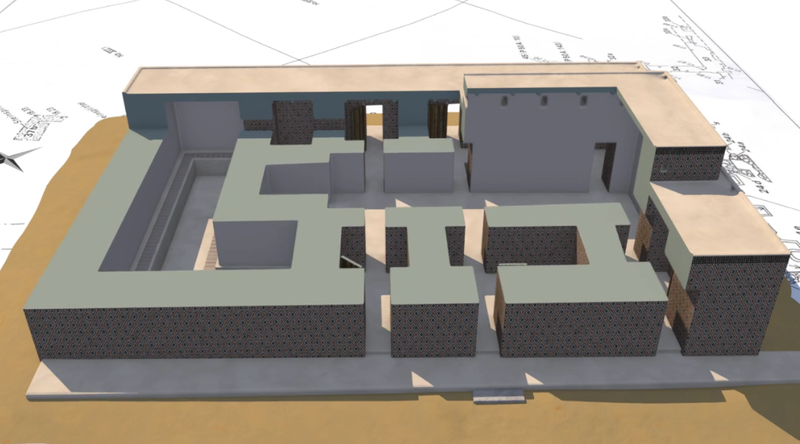 The German Archaeological Institute and the team of Artefacts visualised the more than 5000 year old Stone-Cone-Building of the ancient Mesopotamian city of Uruk. 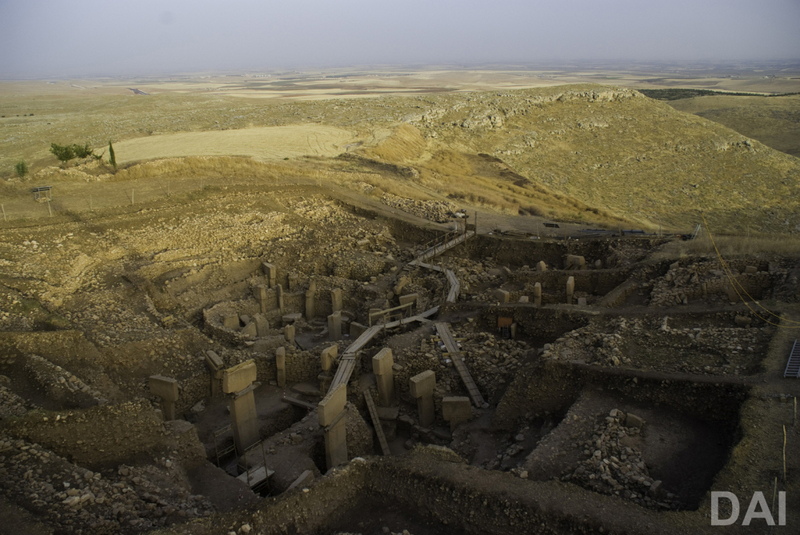 On July 1 the World Heritage Committee in Bahrain added the Stone Age site of Göbekli Tepe to the World Heritage List.